If you want to be chauffeur driven across Knightsbridge and beyond, you should use a company you can trust to deliver on every level. 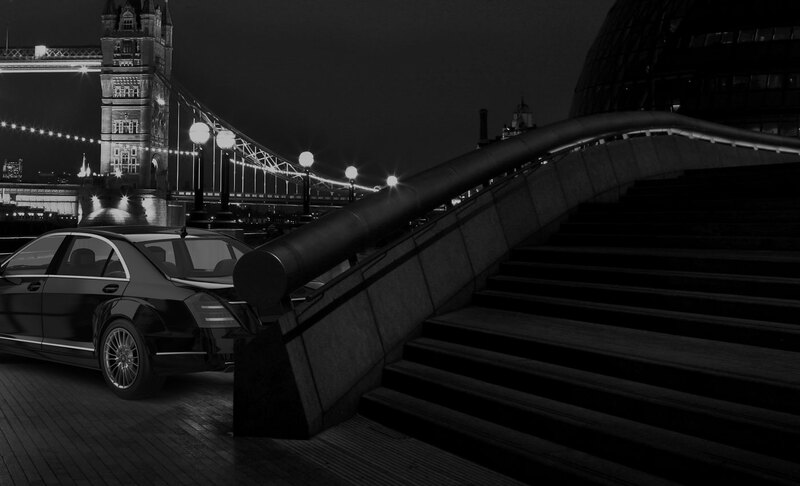 Chauffer One transport you to your chosen destinations on time and safely, anywhere you need across England's capital. We provide corporate chauffeur services to facilitate your important meetings, road shows, flights and sea travel, all year round. Chauffeur One help you plan your itinerary and protect your business image with our professional and immaculate vehicles and drivers. Our English and fluent Russian speaking drivers will pick you, your clients and employees up and drop you off anywhere in Knightsbridge. As corporate chauffeur specialists, we take care of everything at an affordable price. Chauffer One provide club class road travel and proudly represent your business to the high standards you demand. We offer a complete VIP experience and appreciate that your time is money. Several of our luxury vehicles have face to face seating, so you can discuss business whilst traveling in style. We also understand that you need to trust your corporate drivers to keep all conversations on board confidential at all times. Our clients include celebrities, public figures and big business tycoons, as they trust us over anyone else to get them to their locations with ease. 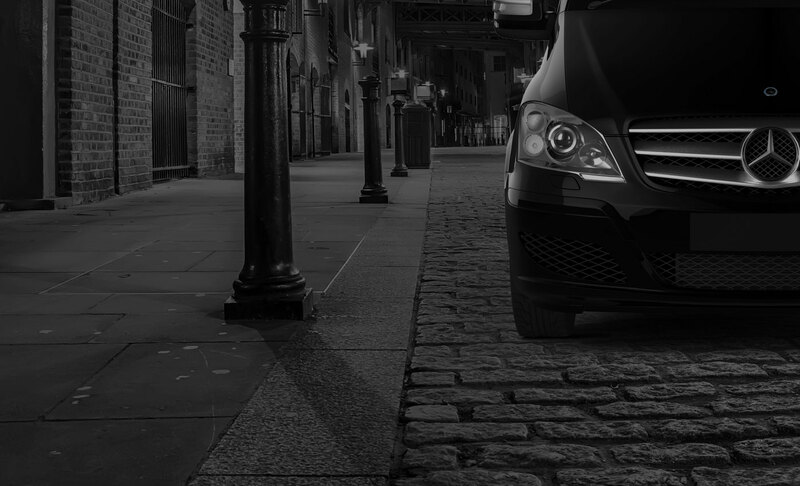 So if you're looking for punctuality, reliability and discretion from a reputable corporate chauffeur service, Chauffeur One is the only company you'll ever need. Call us today on 0207 887 2245 to arrange your club class corporate chauffeur travel in Knightsbridge.